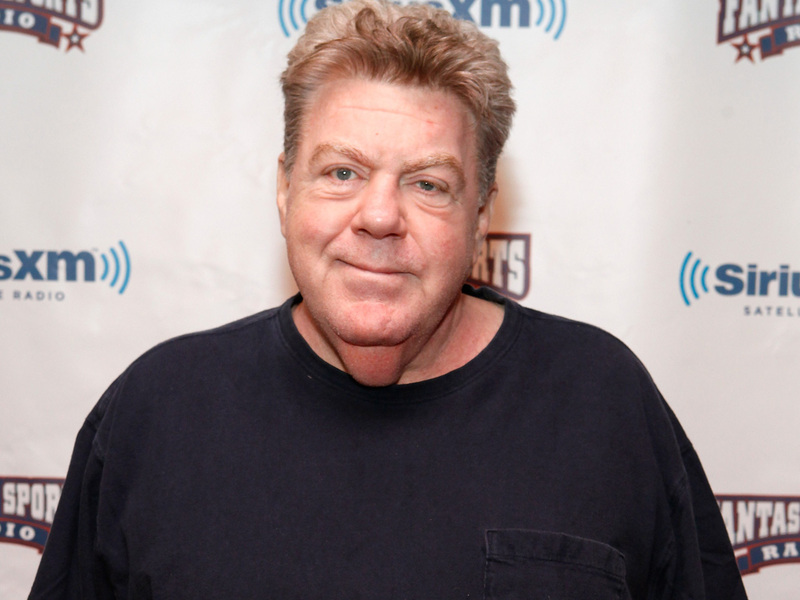 "Cheers" star George Wendt was hospitalized this week with chest pains in Chicago, where he was to perform as Oscar Madison in a local production of "The Odd Couple." Northlight Theatre announced Tuesday that the 64-year-old actor, famous for playing Norm Peterson on the long-running sitcom, checked into a hospital Sunday and is receiving medical attention. Northlight Theatre's executive director says Wendt "will eventually make a full recovery." Wendt was to perform in the show from Nov. 2 through Dec. 9, in the Chicago suburb of Skokie, Ill. He will be replaced by actor Marc Grapey, who previously performed in "The Odd Couple" on Broadway with Nathan Lane and Matthew Broderick. A Chicago native who worked his way up through the Second City comedy troupe in that city, Wendt was one of only three characters (Ted Danson and Rhea Perlman are the others) to appear in all the "Cheers" episodes. He is married and the father of three.